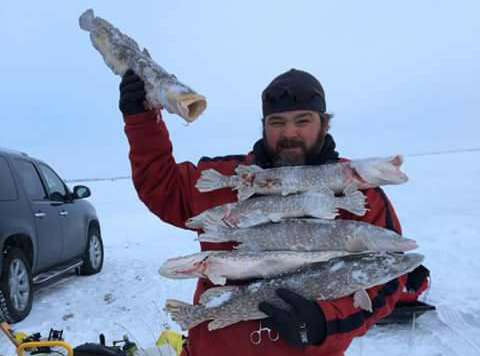 Lake Frances Ice Fishing Success! 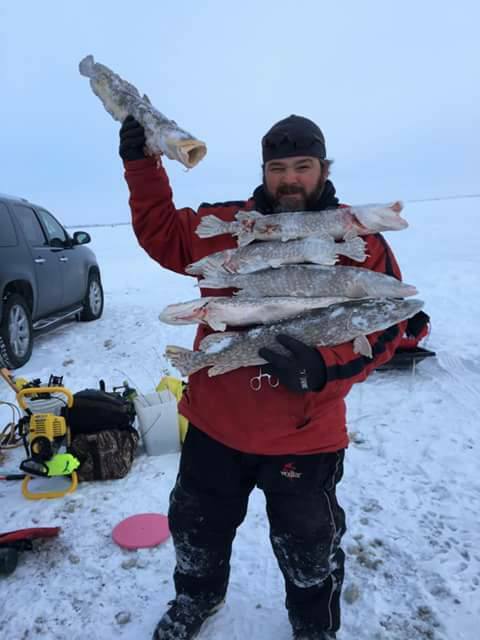 Lake Frances, over in Valier, proved to be a good place to ice fish for Chuck Mader on Saturday, January 7th! Excellent work, Chuck, and thank you for sharing!